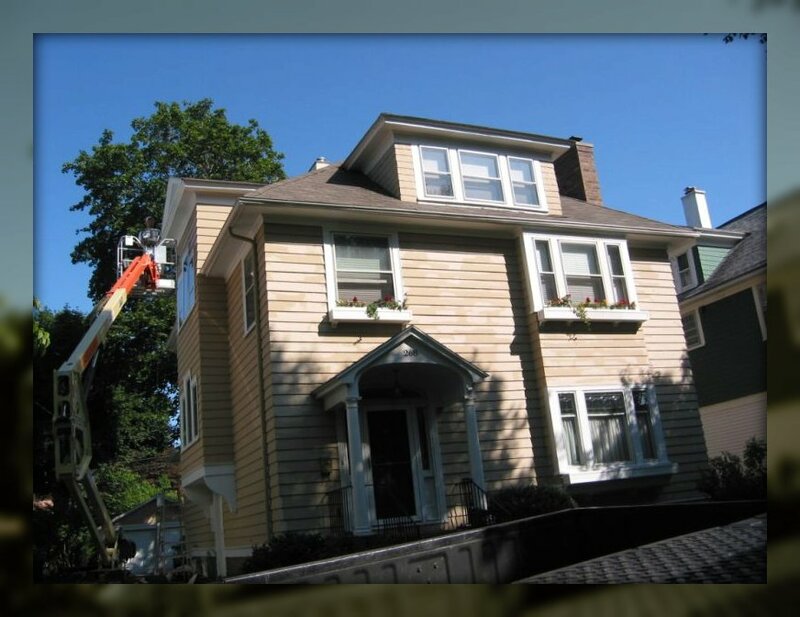 South Washington St., Rochester, N.Y.
We painted and renovated this (6) Apartment Corn Hill Historic house in 2010. The scraping, sanding, caulking, carpentry and other preparation was quite a project. We replaced many cedar shakes (3 square) on the upper side peaks, all shakes were custom fit and we did a lot of other restoration carpentry. The wrought iron railings had to be repaired and re-fabricated by replacing material and re-welding. We handled it all with great results. Sherwin-Williams® Super Paint was used on this project throughout. The house came out superb, the City of Rochester Corn Hill Preservation Committee was ecstatic and the owner was very glad he chose us. Our pricing was right in the middle of all his quotes and he chose us based on our reputation, as he told us. This house truly is a work of art and we are proud to say we accomplished their goals. Done in 2008, this home on Rt. 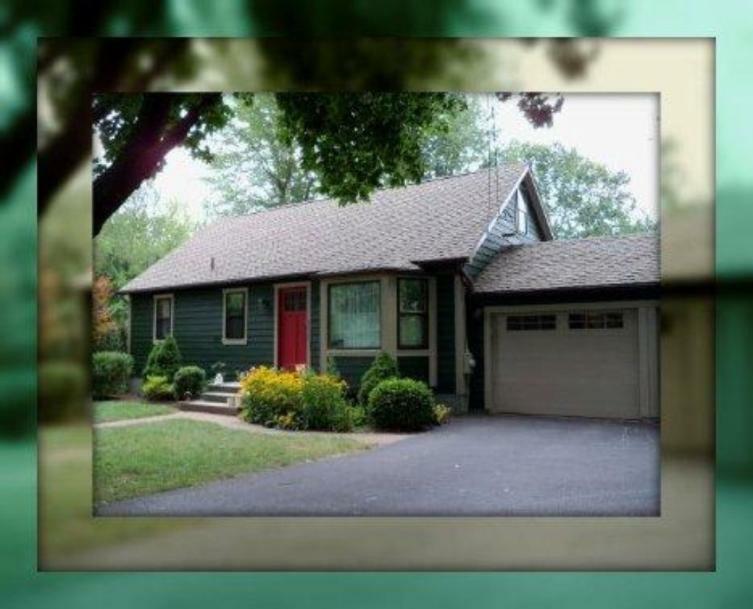 31 in Macedon, NY is a good example of how nice a fresh paint job can make your home look. Here is a home we painted on Rt. 65 in Mendon in 2010. The paint was peeling pretty bad and needed caulking, this was exposing the home to the elements. That is never good and will cause your house to deteriorate quickly. The damage caused by the elements can be severe and very expensive to correct. 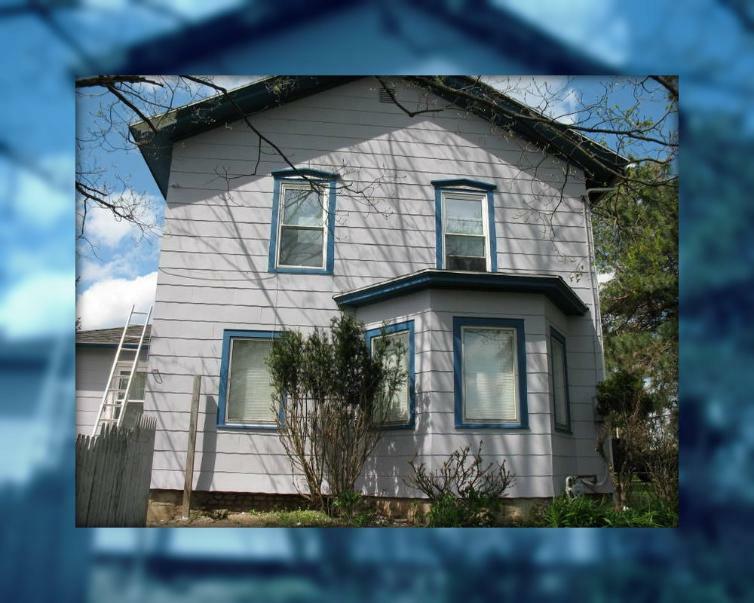 A good quality paint job will add many years of life to your home. 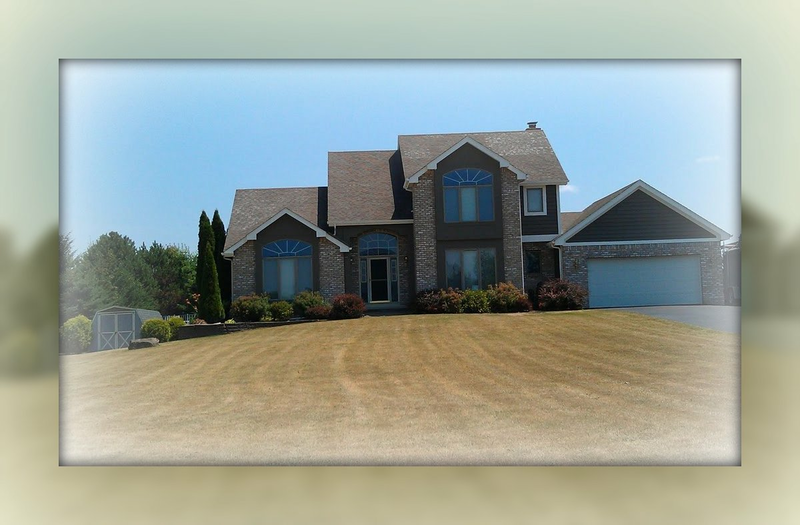 This is another home we painted and stained in 2011 in Spencerport, N.Y.. We also built the deck in the rear of the home. Done in 2009, this home on Dartmouth St., Rochester, N.Y. is another good example of how nice a fresh paint job can make your home look.